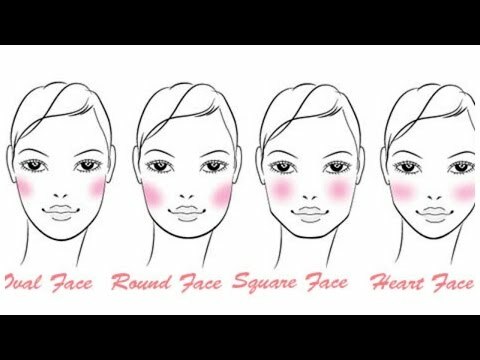 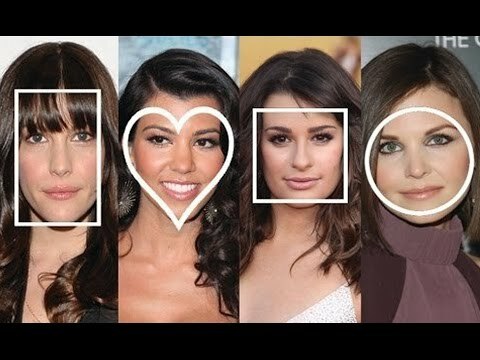 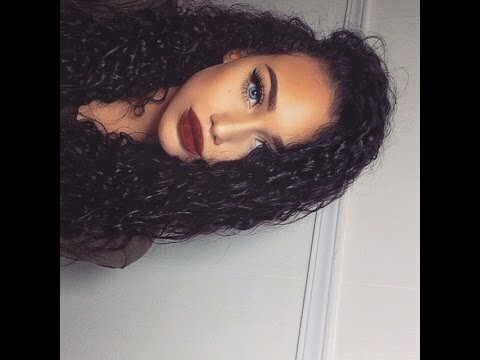 Beginners Makeup Guide | Affordable Recommendations! 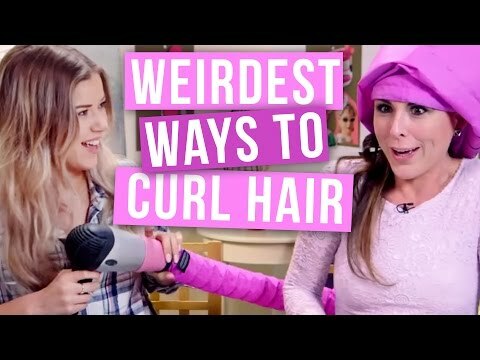 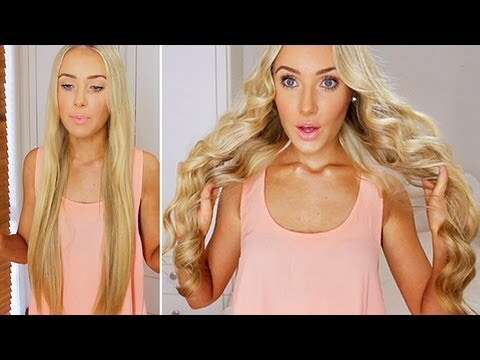 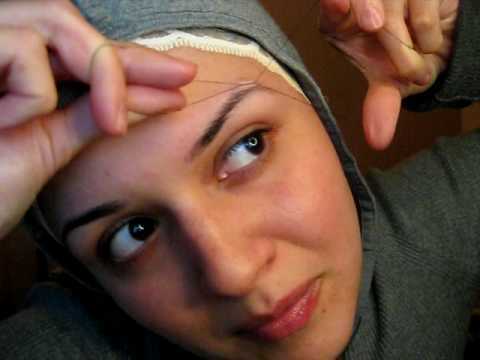 How I Curl My Hair 2014! 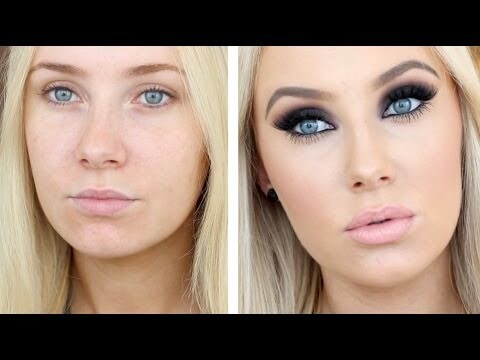 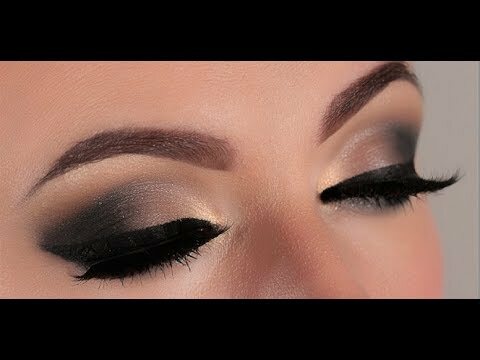 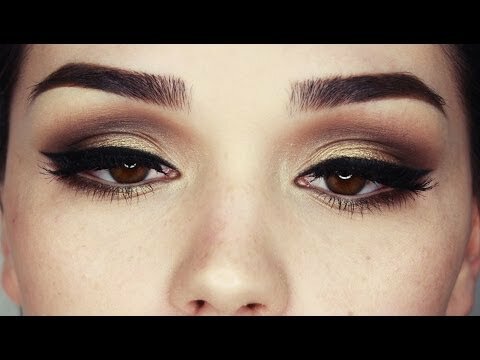 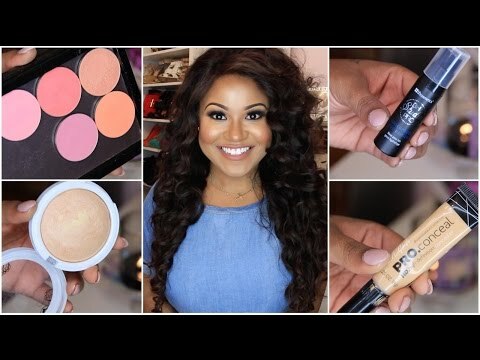 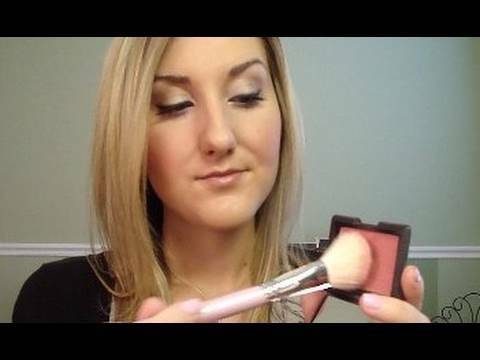 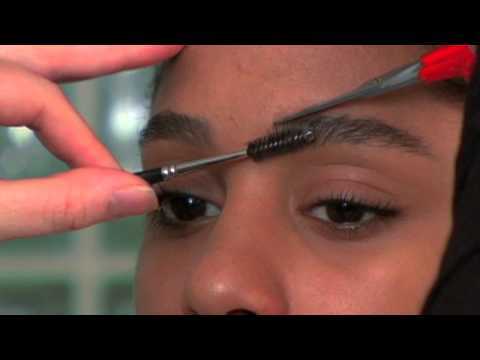 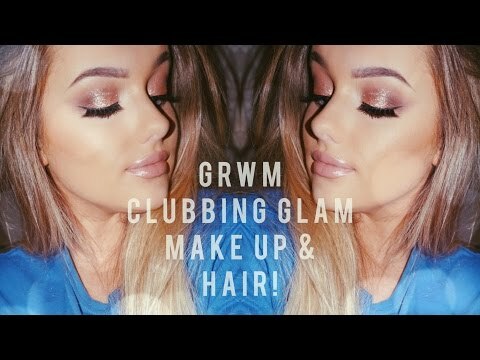 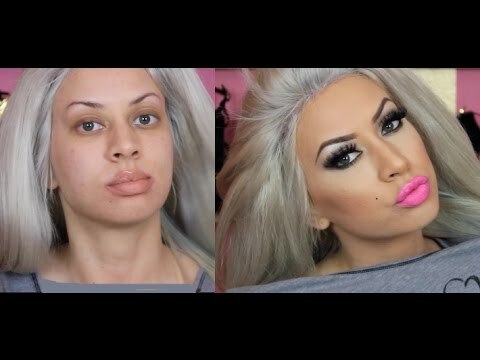 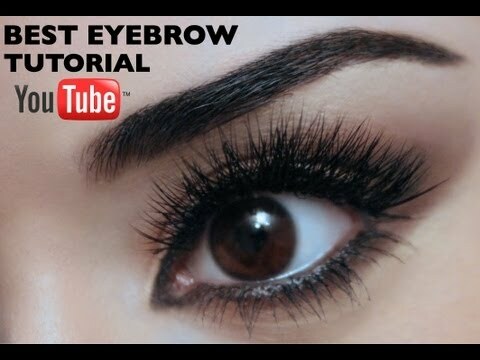 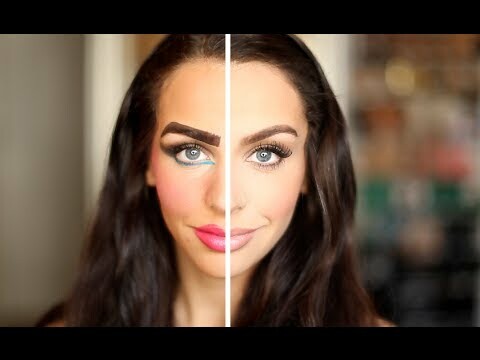 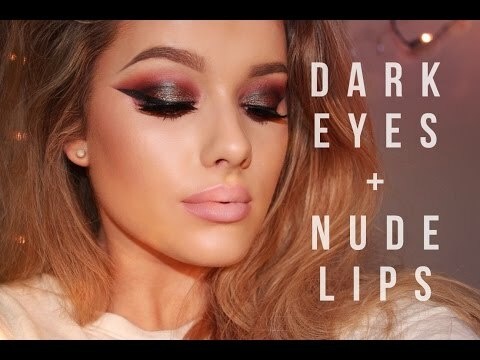 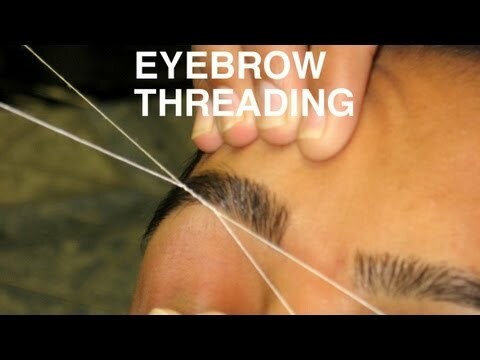 Dramatic Summer Night makeup tutorial!